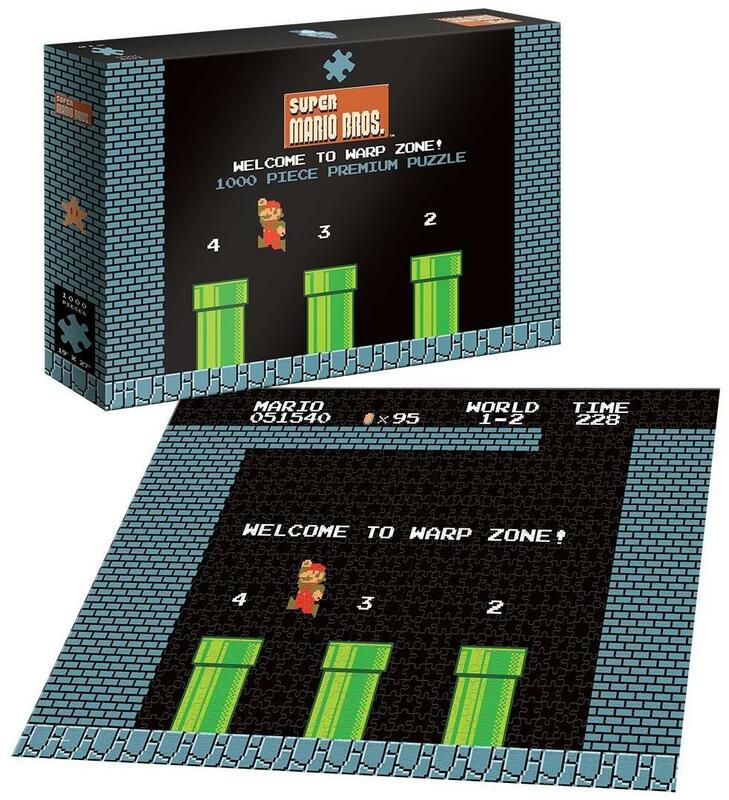 Treat yourself to a high score as you piece together this nostalgic Super Mario Bros. World 1-2 puzzle.1000 piece puzzle measures 19" x 27" when complete. 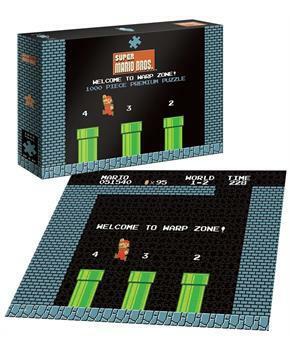 Makes a great gift for any Super Mario fan! Officially licensed.